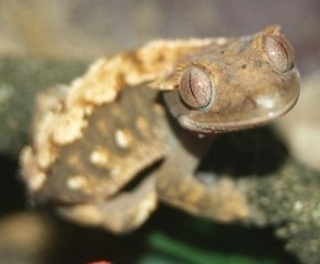 I have three crested gecko adults as breeders. The male is orange with red (kind of a rust) green and black spots. The first female is a red with white spots. I also have one more female that is a blond Harley with black and red spots. I don't see these much. So i was wonder if it was anything special.